Since 2000 we have been proud to be one of the world leaders in specialized mineral processing equipment. Environmentally friendly water purification solutions using naturally grown enzymatic products. PrepQuip Financial Services offers high precision, quality administrative financial services. We operate and maintain our own equipment after installation if required by clients through PrepQuip Technical services. Looking for Exceptional Performance and Highly Reliable Equipment for your Next Project? The quality of our products and services are backed by our ISO 9001 accreditation. We ensure that all our equipment is of the utmost highest quality while ensuring punctuality on all projects. Our aim is to deliver our clients with the best possible professional engineering services. 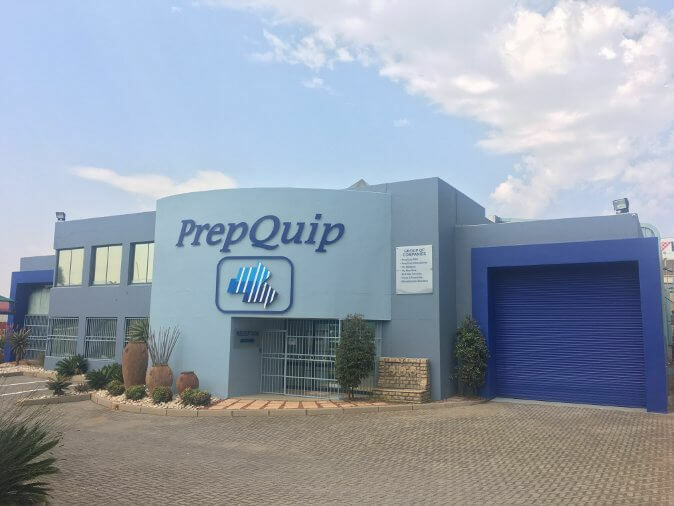 PrepQuip is a South African based company, supplying equipment to the mining, metallurgical, mineral and water purification industries. The company offers extensive experience, innovative technology and application knowledge since 1989, and measures its quality and the performance of its equipment by international standards.